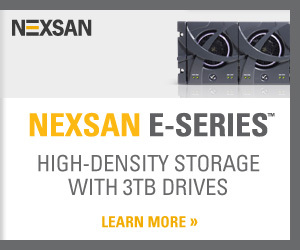 Nexsan's industry-leading storage systems, the foundation of the Flexible Storage Platform™, contain anywhere between 14 and 60 drives and can be expanded with an additional expansion unit. Drives benefit from Nexsan’s Anti-vibration Design™, Cool Drive Technology™ and Active Drawer Technology™. All Storage Systems can be configured with dual active/active controllers with battery-backed cache for high throughput and no-single-point-of-failure architecture through the Fibre Channel and/or iSCSI host access ports for block services, or via LAN for file services. Need a Nexsan quote? A Nexsan consultation? Click Here! E-Series Line Card Nexsan's Beast storage systems have been designed to deliver industry-leading storage density, power savings, and enterprise-class reliability that is easy to manage. Assureon® is an archive storage system that is ideal for IT departments who wish to free up primary storage space and reduce the size and costs of backups. It provides advanced storage for fixed content data which complies with the strictest governmental regulatory requirements, yet is non-disruptive to users or existing applications. The Nexsan E18 storage system delivers enterprise-class, high density, high performance SAS storage that is ideal for transactional applications and virtualized environments using Windows, Linux, VMware, Xen or Hyper-V. 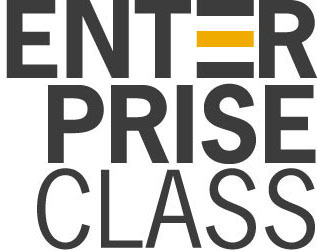 Included are Fibre Channel and iSCSI host-side ports, as well as an Ethernet port for Web-based administration. The Nexsan iSeries is a complete iSCSI SAN storage system that can scale up to hundreds of TBs, making it ideal for consolidating multiple servers and storage systems into a single infrastructure.